Okay who doesn't feel like the muslin swaddle baby blankets are a game changer? Seriously, it's like I don't even know what I wrapped my babies in before these things came out. They make for great gifts, either for other people or for yourself if you have a baby in your future. 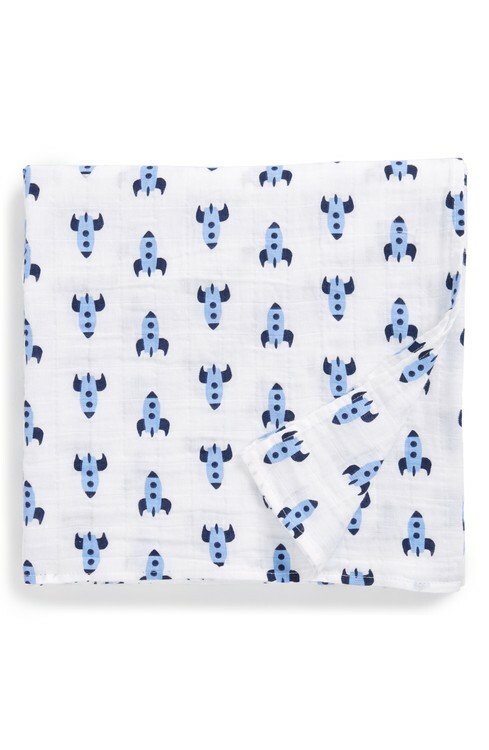 Today you can grab these swaddles at Nordstrom for $7.49, regularly $15.00 which makes them 50% off. Free shipping, no minimum purchase. Grab a couple while you can.